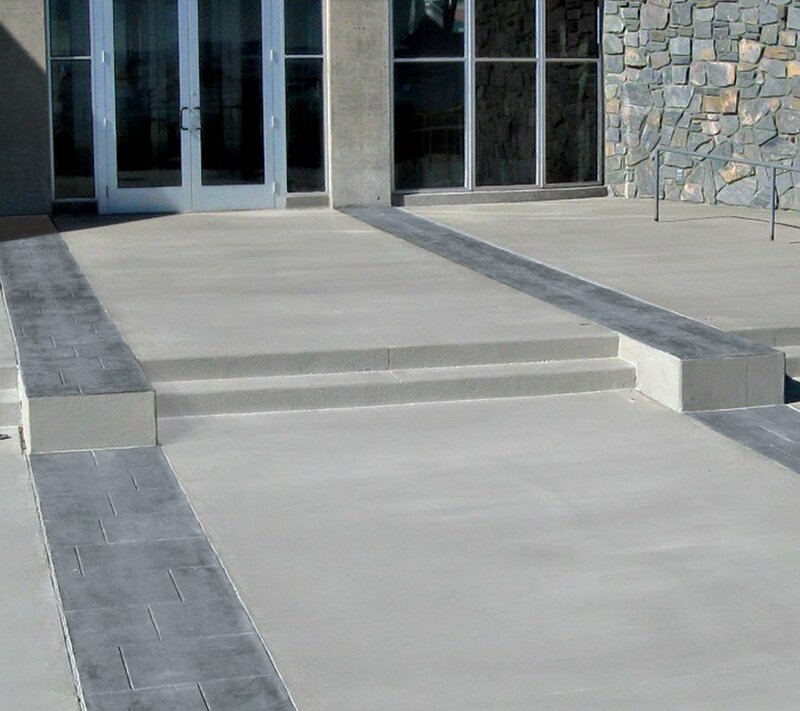 Concrete Solutions® products and systems provide long-term, durable and decorative solutions without the need for costly continuous repairs. 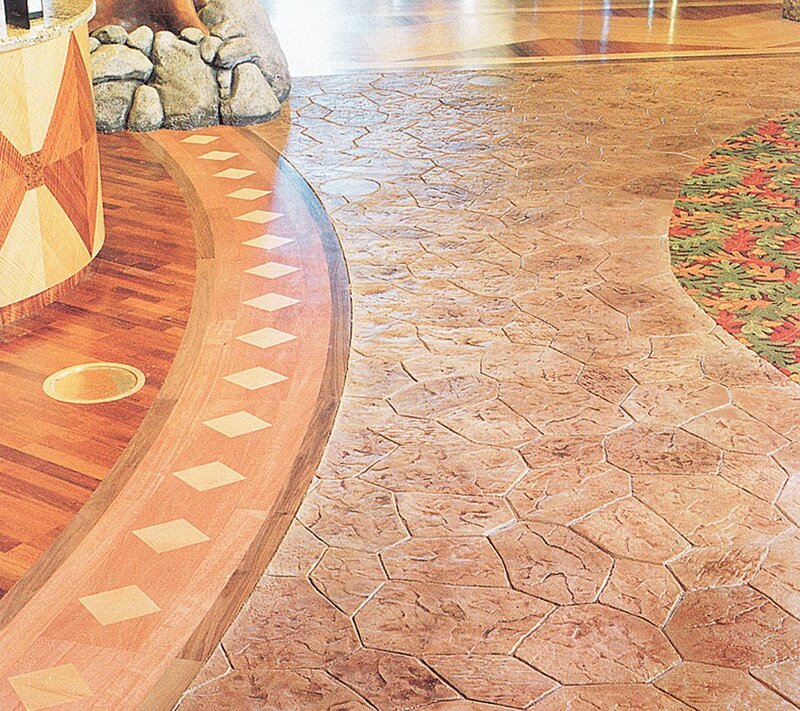 With more than more than 25 years experience training and supplying professional installers with our high-performance products, no product line is better suited or capable of providing decorative concrete and resurfacing solutions for your next project. 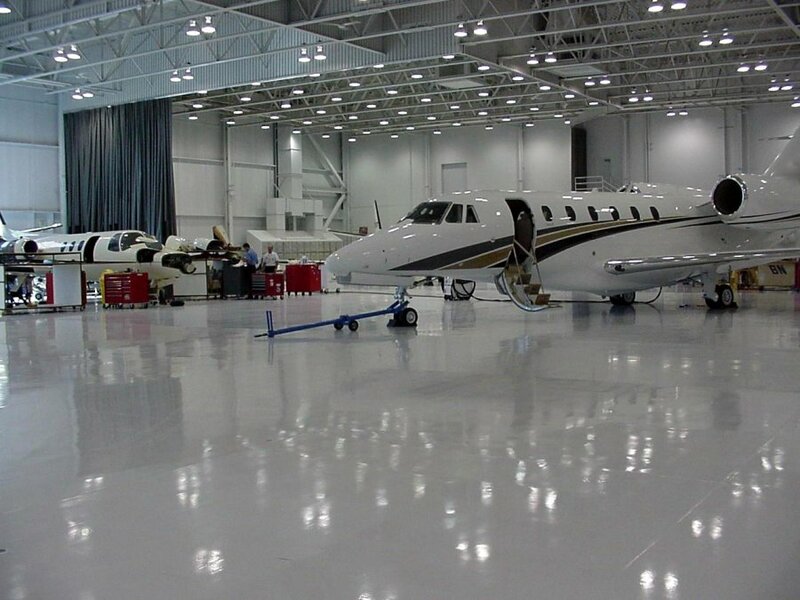 Our years of research and millions of square feet of on-the-job testing of Concrete Solutions products in virtually every climate condition throughout the world has allowed us to develop a sophisticated and systematic approach to concrete resurfacing and beautification. With specification and technical support just a phone call or email away, contractors, architects, project managers and facility managers with large projects can rest easy knowing they are in good hands. 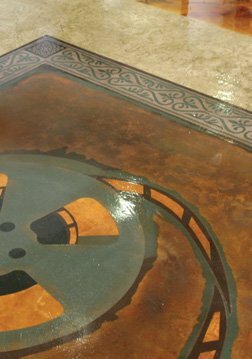 Whatever the case, we have the resources you need to complete a residential or commercial concrete resurfacing project. 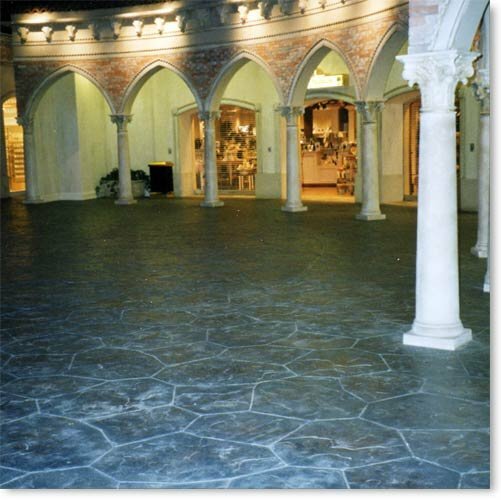 Our durable decorative concrete products, some of which offer chemical resistance, are used on various concrete surfaces both indoors and out. 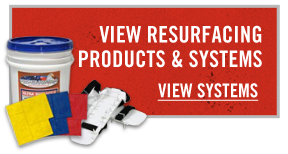 Find Concrete Solutions products near you, or shop online.